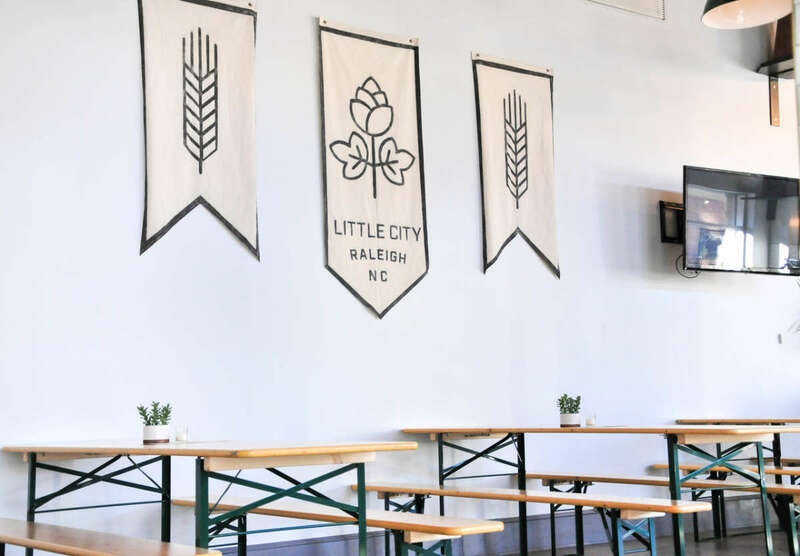 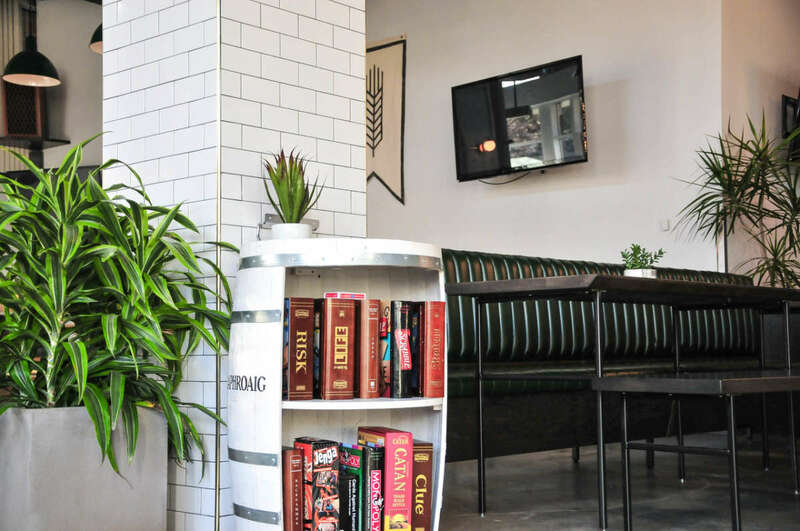 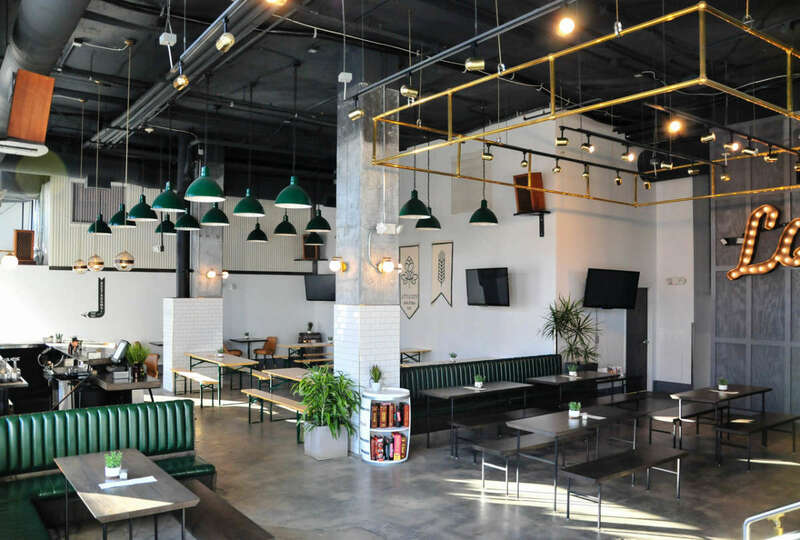 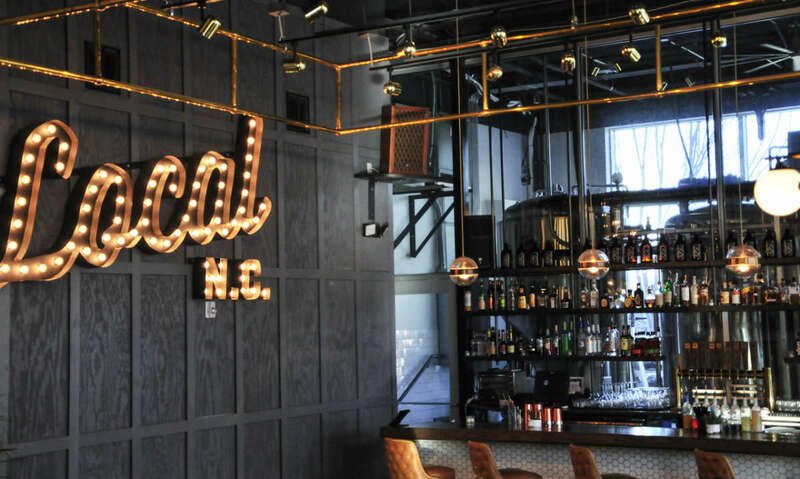 Little City Brewing Co. is a locally rooted, centrally located craft brewery nestled in the heart of downtown Raleigh. 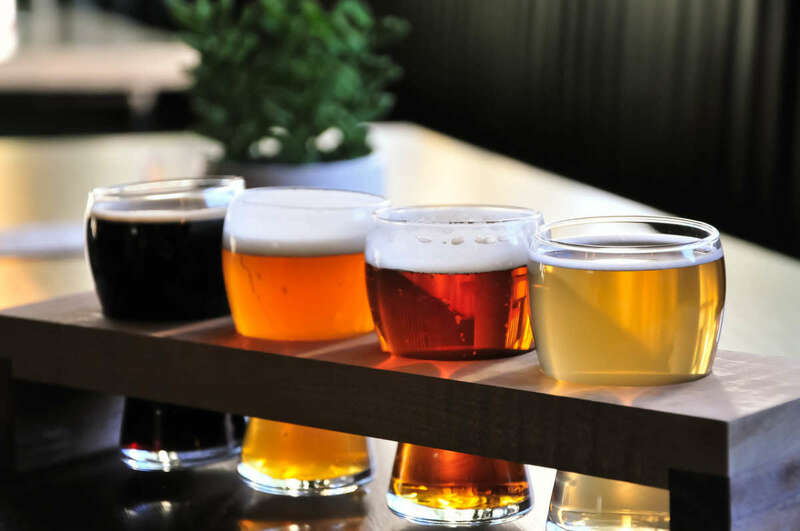 They take great pride in the quality of their beer and feature many popular and very unique styles! 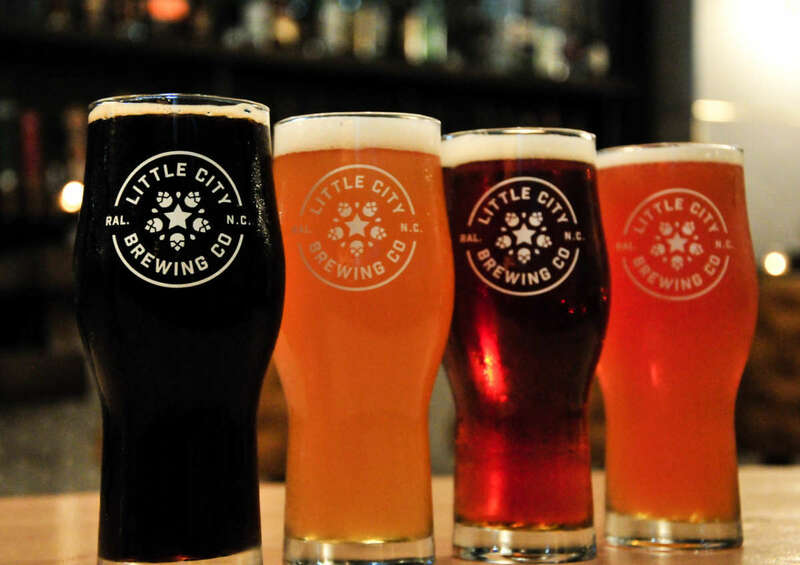 Enjoy live music and food trucks (Thurs.-Sat.) 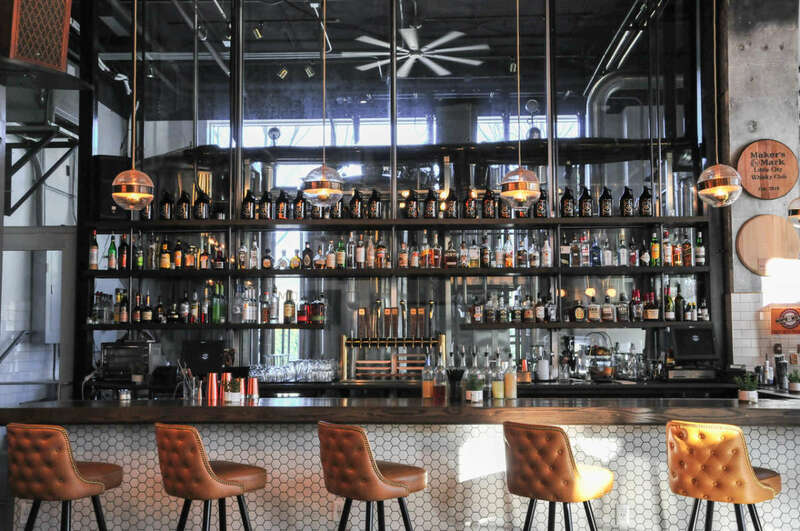 in a tap room that will certainly blow you away. 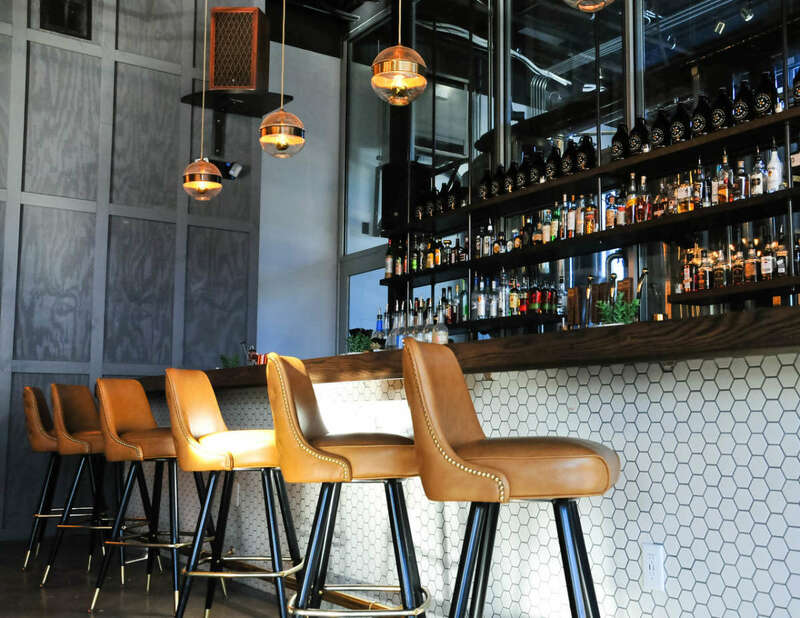 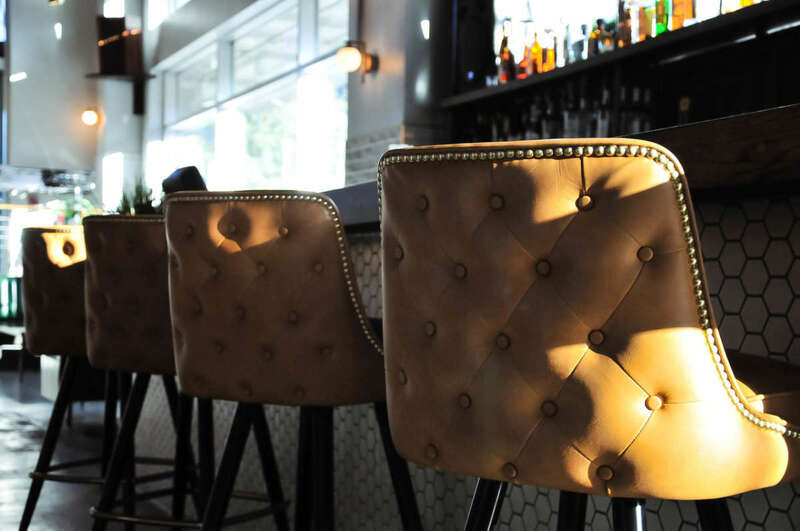 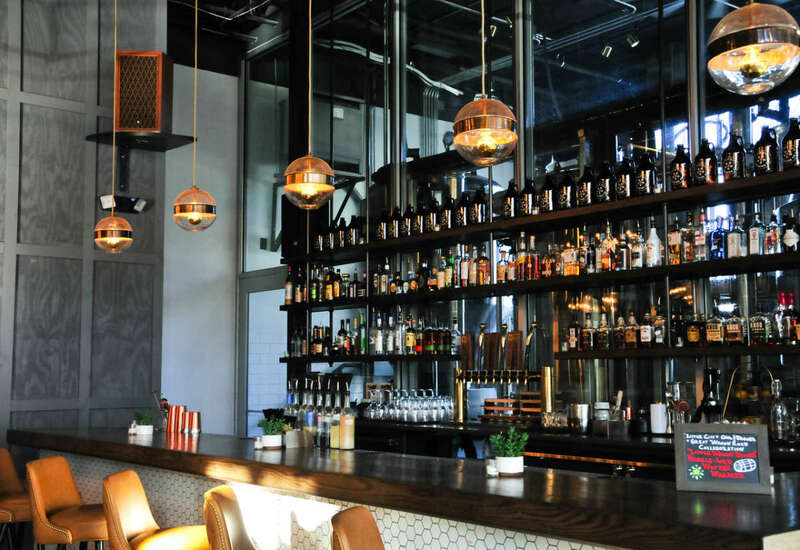 The menu also includes a second-to-none craft cocktail program for cocktail lovers! 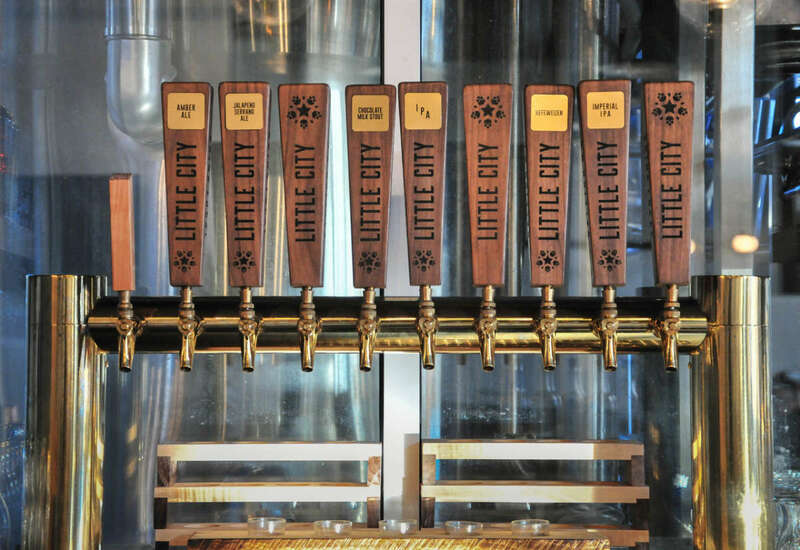 Little City looks forward to treating you like family and is open seven days a week.